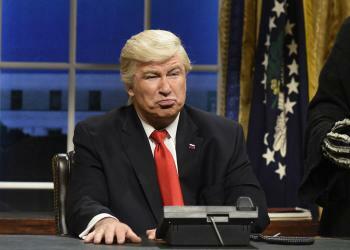 Tracking news about actor Alec Baldwin and his Donald Trump impersonations. Hilaria Baldwin isn't afraid to open up every now and then to share a few intimate glimpses into her personal life. On Friday, Hilaria, 35, shared a heartfelt Instagram post about her experience being a stepmom to 22-year-old Ireland Baldwin, Alec Baldwin's daughter from his previous marriage to Kim Basinger - and I can practically feel the respect and love radiating off of my screen right now. It’s applaudable to show the messes of motherhood on social media, but the women who help clean up those messes are often out of view.